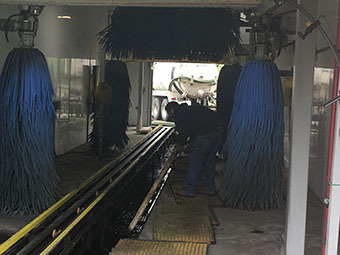 If you own a car wash, more than likely you have experienced the aggravation of a back up and flooding in your car wash bay. 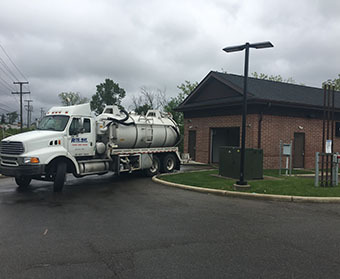 Down time, loss of revenue, and expensive emergency drain cleaning calls all cut into your bottom line. 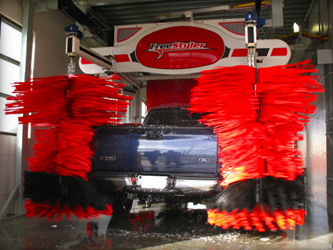 Ever day through normal operation, dirt, grit, sand, trash, and other solid materials accumulate within your car wash system. These materials create the potential for line blockages and prohibited discharge from your separation tank. Careful monitoring and consideration of this buildup reduces the risk of prolonged downtime for emergency maintenance. An effective preventive maintenance program is the key to avoiding these costly incidents. Complete and total evacuation of all trash, sludge, and debris from the trench lines and catch basins. Pressure washing of the trench lines and basins. Utilization of industrial vacuum truck to pump out, and clean the separation tank. Hydro Jet drain lines from trenches and basins to the separation tank. Manifest, transport, and dispose of waste in accordance with all State, E.P.A. and Municipal regulatory compliance. Signed manifests by the accepting disposal facility will be returned to the customer ensuring your “cradle-to-grave” liabilities are met. 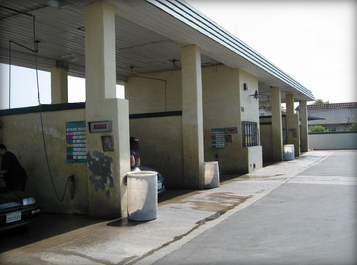 Rite-Way’s preventive maintenance program will ensure smooth operation of your car wash facility. 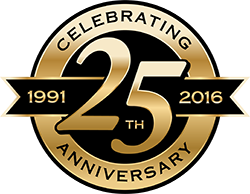 Please contact us today at: (614) 295-0026 to discuss your cleaning service needs or to schedule an appointment.